Last week, Jeff Hamilton and I hosted our inagural Tahoe Connect networking event. We invited 50 Sotheby’s International Realty agents from the Bay Area and colleagues in similar vacation home markets such as Park City, Aspen, Taos, Santa Barbara, Big Sky and even Hawaii. This ski event allowed us to connect with our influential feeder market agents and showcase our fantastic Tahoe lifestyle and exceptional properties, as well as share ideas. We treated them to some great meals and skiing at Sugar Bowl Ski Resort, while exposing them to the Tahoe market and arming them with information and enthusiasm to share with their spheres of influence around the world. It was hugely successful! Not only did we did we collaborate and strategize for growing our referral business, but we also had a memorable and fun time. The weather and snow conditions were perfect for selling Tahoe. For 2019, home loan rates have been stable at one-year lows, and stock portfolios are increasing in value. 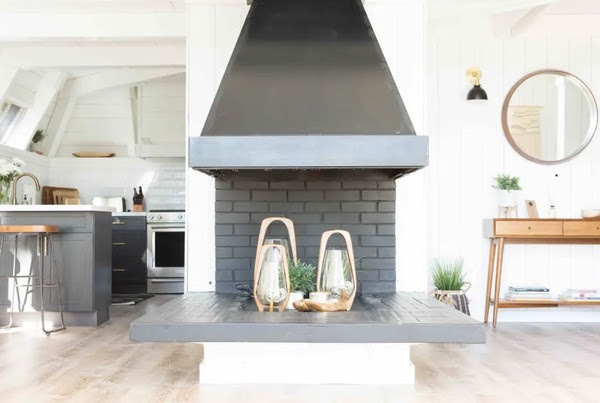 Many buyers who have been sitting on the fence are now incentivized to pull some equity out of the stock market and put it into an investment they can use and enjoy – a vacation home in Tahoe. There’s a large sector of the market that will benefit from some upcoming significant IPO’s. Here’s a link to an article I referenced last week: Major Upcoming IPOs. Technology, along with private airline charter flights into Tahoe, is allowing Bay area employees to make Tahoe their home base while keeping their jobs in the Bay. Why not live in the beautiful mountains and telecommute? These are all indicators that we are in for a busy selling season this spring and summer. Unfortunately, it has been incredibly slow for the last month and a half due to snow and road closures. 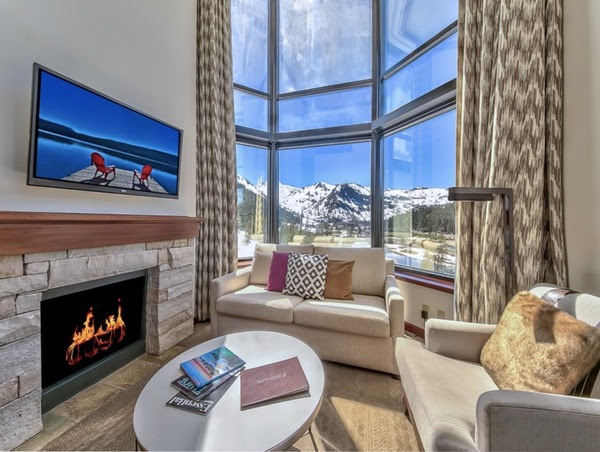 The urgency to get a place in time to enjoy the rest of ski season has subsided, but we will see that wave of buyers step up when they start to think about their upcoming summer vacations. This little lull is just the calm before the storm, and it happens to be one of the best times to purchase in Tahoe. 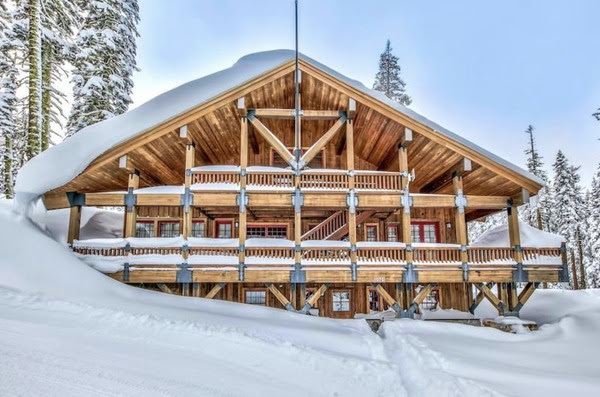 There’s less competition in the market, sellers are getting a little antsy as ski season is winding down and there is solid inventory from which to choose. If you’re planning to visit Tahoe, I recommend setting aside some time to check out the current inventory and new listings. Once the crowds return to Tahoe, I believe the good properties will get picked up quickly. Let us know if you’re coming up and want to schedule a time to meet and explore your options. Please enjoy the new listings for this week in the Tahoe markets we service, as well as some of my Top Picks for the week outlined below. This is not on the market yet, but you should check out the AirBnB Photos. Below is a breakdown of the new listings which came on the market in the last seven days. Please contact me if you would like to view all current listings that match your criteria, and/or sign up on our website to get auto-notifications when new listings come on that might be of interest to you. We hope this information is helpful. We are experts in the second home luxury market of north Lake Tahoe and look forward to the opportunity to help you buy or sell your property. Thank you for your continued confidence, support, business, and friendship. We are honored to work with you while living in this magical place we call home. If you have friends/family interested in selling or buying property anywhere in the world, please forward our newsletter on to them and let me know how you’d like us to follow up with them. Our team will take great care of them.